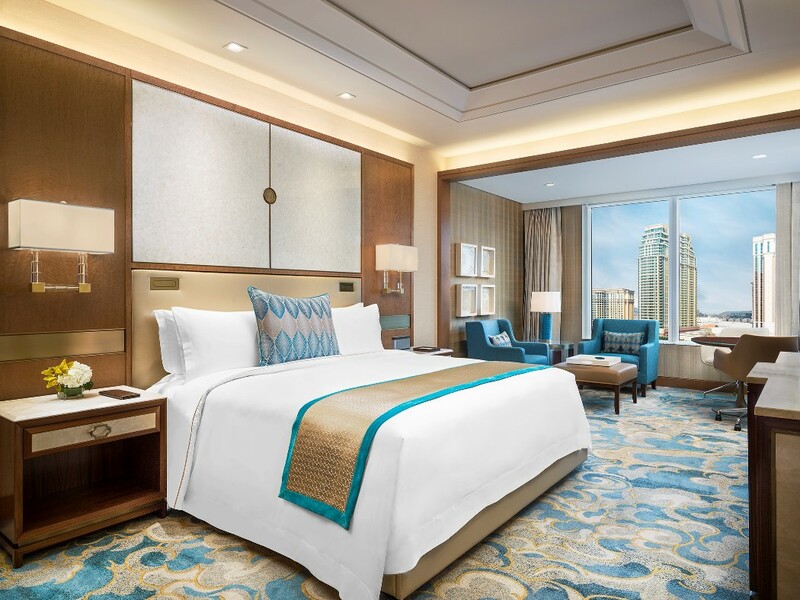 The new year will bring more adventure in one of the most vibrant cities in Asia with The St. Regis Macao, Cotai Central and their new Stay Exquisite staycation package. At Macao’s most prestigious address, guests are welcome to begin the new year experiencing a seamlessly planned stay fill with excitement. 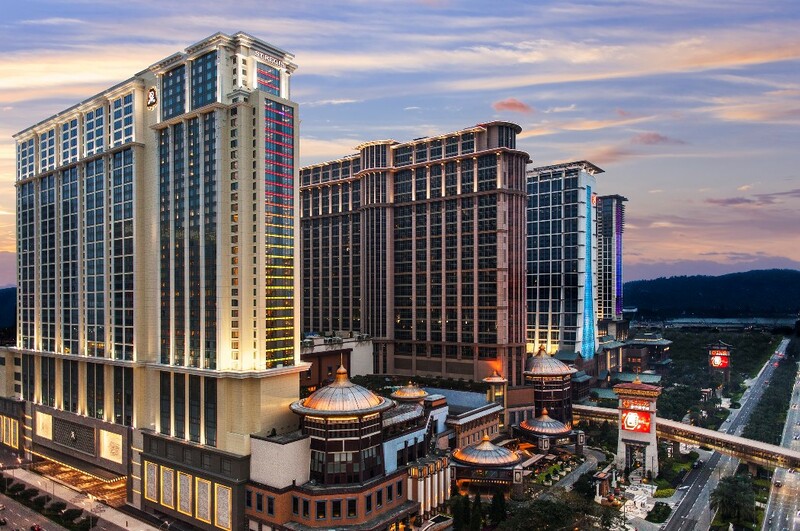 The St. Regis Macao, Cotai Central is situated in the heart of Macao’s Cotai Strip. The hotel is stylish and modern and spoils their visitors with service built upon the legacy of the St. Regis brand while taking in the best the destination has to offer. The Stay Exquisite package is perfect with one evening in a spacious Deluxe Room for two; daily breakfast or lunch for two at the hotel’s signature restaurant, The Manor; in-room welcome amenity; and choice of one-way Cotai Water Jet first class ferry tickets from Macao to Hong Kong for two or MOP250 hotel credit towards dining or spa. 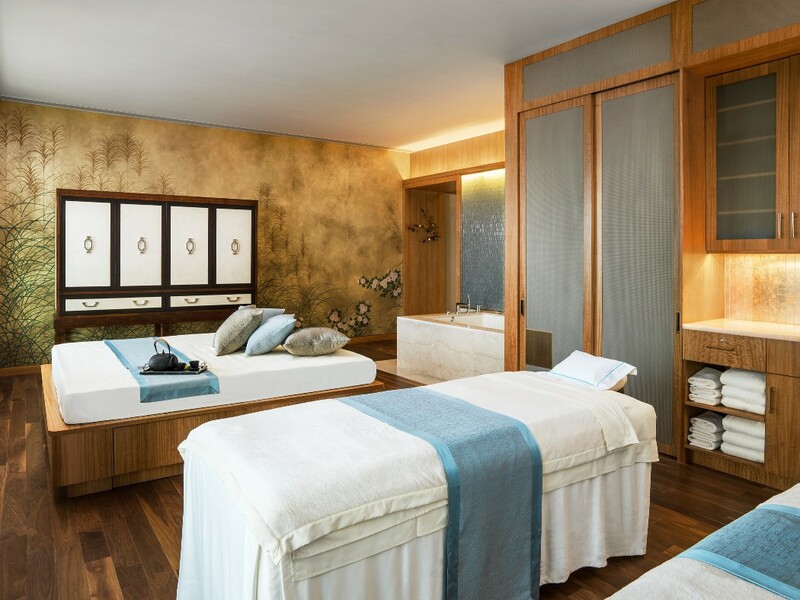 Relax and enjoy a 3 hour experience in the Couple Suite in Iridium Spa. 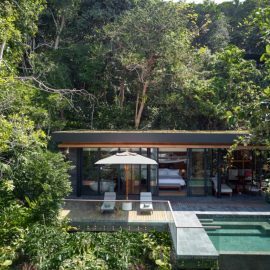 When guests check-in to the Deluxe Room, they will be greeted with sweeping views of the Coati Strip and a personal Butler. This 24-hour anticipatory service will customise each stay to their specific needs, taste and preferences. 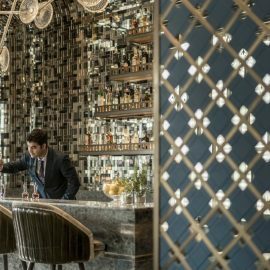 Guests can then treat themselves and sample international and Portuguese-inspired cuisine at The Manor, the hotel’s oyster bar and grill, or unwind to live jazz at The St. Regis Bar, a timeless yet contemporary cocktail bar. Iridium Spa offers a range of indulgent therapies that include its signature personalised gemstone treatment. 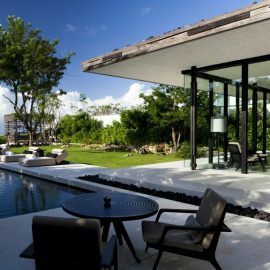 There are also outdoor swimming pools with specious decks and private cabanas, along with a 24-hour St. Regis Athletic Club. The Deluxe Room is spacious and brings floor to ceiling windows that will bring natural lighting to day. Touted as the most elegant address from which to explore the very best this destination affords, The St. Regis Macao is ideally located within walking distance to over 850 internationally branded shops, 150 dining venues, world-class entertainment and a wide-ranging recreation options on the Cotai Strip. This Stay Exquisite package will start from HKD 1,888++ per night and is valid from now until 30 June 2019. For more information and The St. Regis Macao, please visit www.stregismacao.com or call +853 2882 8898.